Two South African hunting associations that embrace canned lion hunting have lost an appeal to retain their membership to Europe’s top hunting organisation, and have been thrown out of the International Council for Game and Wildlife Conservation for breach of policy. The decision was taken by the international council’s general assembly in Madrid. The expulsion of the Professional Hunters’ Association of South Africa (PHASA) and Confederation of Hunting Associations of South Africa (CHASA) is considered the strongest rejection of South Africa’s hunting policies, as well as of bodies which support canned lion or captive-bred lion shooting operations which are widely regarded as unethical and unsportsmanlike. The expulsion follows a policy reversal by the two hunting bodies in November last year to support the captive lion hunting industry, and permit membership of their organisations by persons who engage in the practice of captive bred lion shooting. This is despite the fact that in 2015, PHASA members voted unanimously to reject captive lion hunts at the body’s AGM in Polokwane. In September 2016 the executive committee of International Council adopted the International Union for Conservation of Nature 13 which called on the South African government to terminate the hunting of captive-bred lions. Since PHASA’s 2017 AGM in November, the world’s leading hunting institutions have moved to distance themselves from the organisation and the canned lion hunting industry, which continues to tarnish South Africa’s conservation reputation. The decision to expel to expel the two organisations was widely welcomed by representatives of prominent African hunting bodies and organisations. 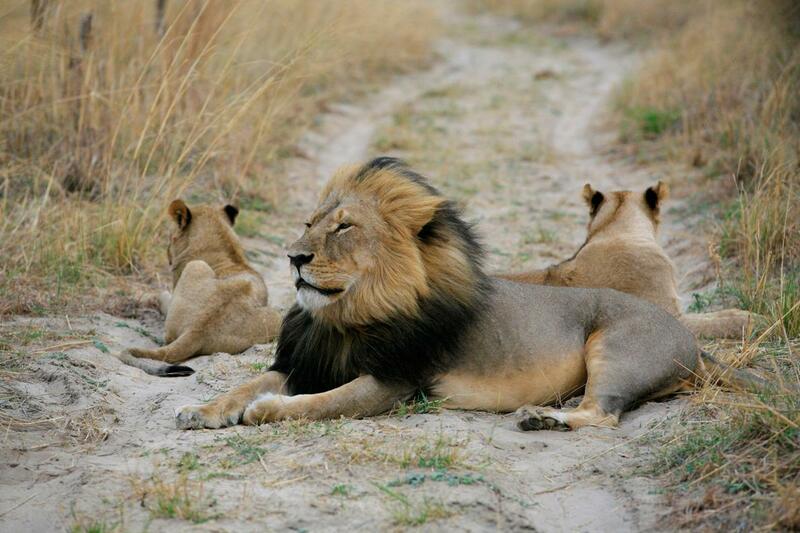 Custodians of Professional Hunting South Africa president Stewart Dorrington said: “The decision is not surprising. The International Council has always emphasised ethics and sportsmanship in hunting and are very conservation minded. Anybody who supports the captive bred lion industry in this day and age, will continue to isolate themselves from the world and their allies. 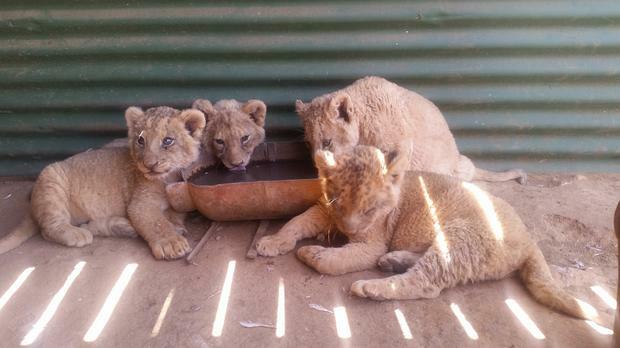 Several unsuccessful attempts were made to contact Professional Hunters’ Association of South Africa exco members for comment.Meanwhile, the Brandfort lion breeding farm and slaughter-house discovered by the Free State SPCA last week, belongs to a former SA Predator Association council member Andre Steyn.